Tim Freeman, Director of Operations for Freeman Technology and Professor Fernando Muzzio, Director of the Engineering Research Center on Structured Organic Particulate Systems at Rutgers University, will contribute a joint paper at Interphex 2010 in New York (April 20-22). Their presentation 'Getting to grips with QbD' is scheduled for 9.00am on Tuesday April 20th as part of the QbD track within the conference program. They will address how QbD can be initiated with respect to solid dose applications and will provide detailed case studies covering a range of powder processing systems. 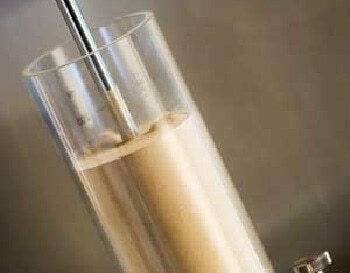 In the poster sessions, Tim Freeman and Brian Armstrong, also from Freeman Technology, are co-authors of work describing the 'Characterisation of granulation wet masses using powder rheometry'. Freeman Technology is also participating as an exhibitor at Interphex, showing the company's FT4 Powder Rheometer on booth #1266 where the Freeman Technology team will be available to discuss specific powder characterization and process optimization challenges. 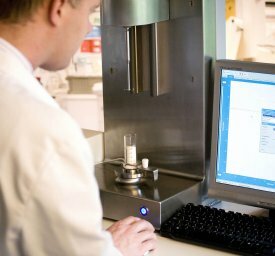 The FT4 Powder Rheometer is rapidly gaining acceptance as a tool for Quality by Design. Implementing QbD demands in-depth understanding of the factors influencing product and process performance. For powders, which still form the vast majority of the feedstocks in the pharmaceutical industry, this information can be gained by correlating aspects of behaviour with specific powder attributes. The FT4 is a universal powder tester that uses patented dynamic methodology, a fully automated shear cell and several bulk property tests, including density, compressibility and permeability to quantify powder properties in terms of flow and processability. 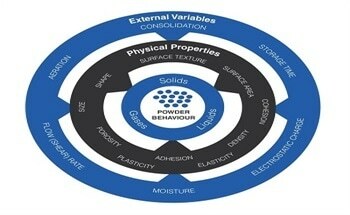 The comprehensive powder flowability data it delivers can be correlated with processing experience to aid efficient formulation, manufacture and quality control.